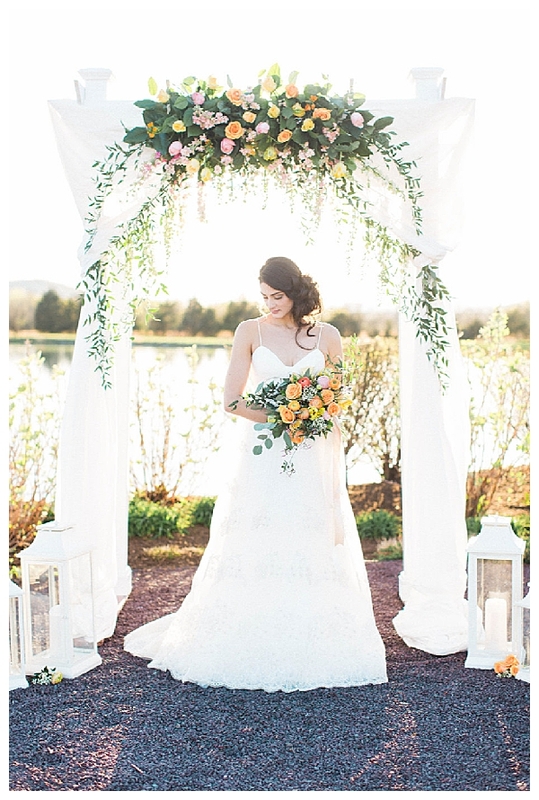 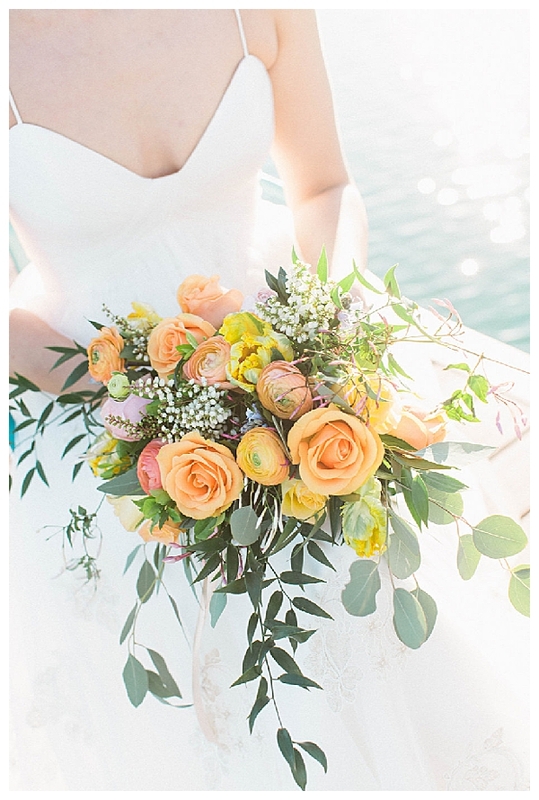 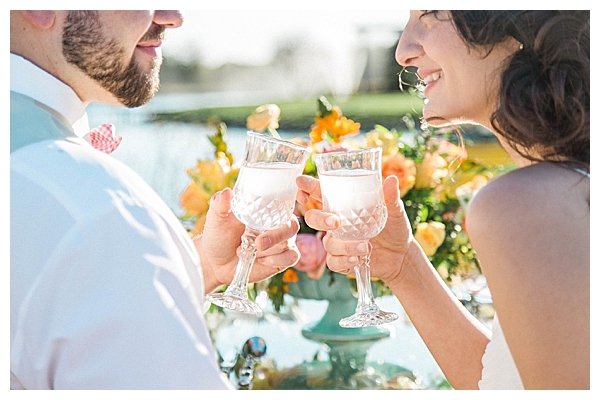 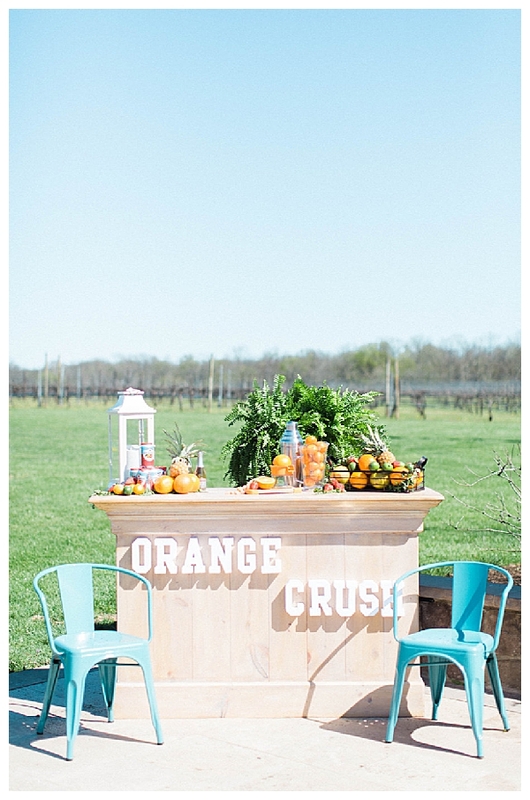 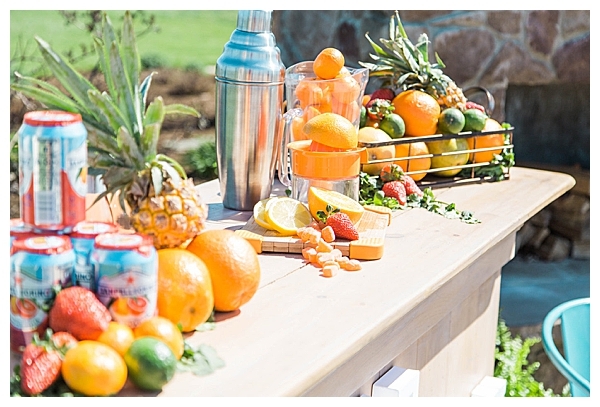 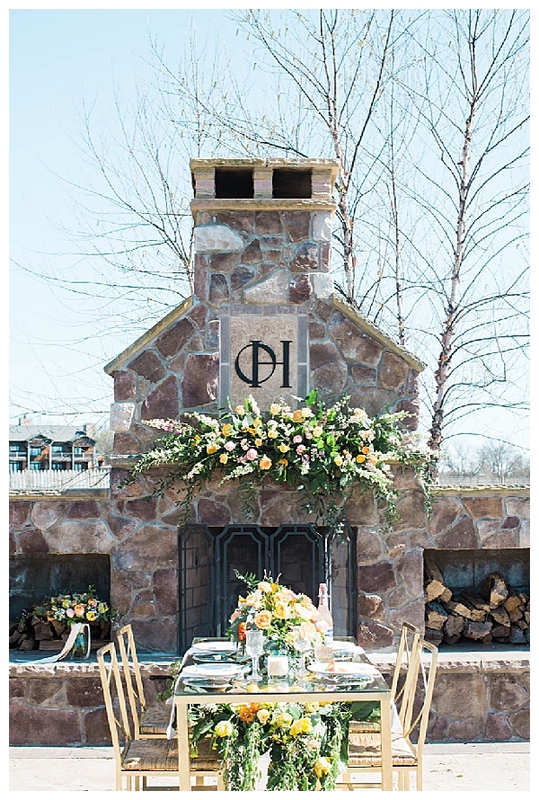 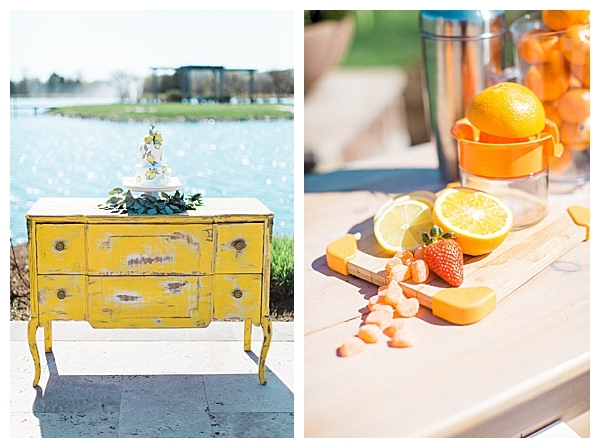 It’s currently 11-degrees outside and this bright and colorful citrus-inspired wedding shoot is just what the doctor ordered. 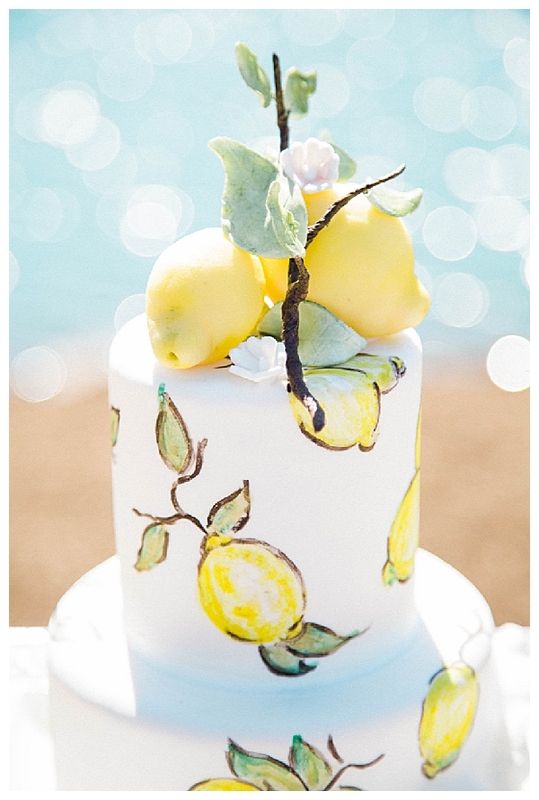 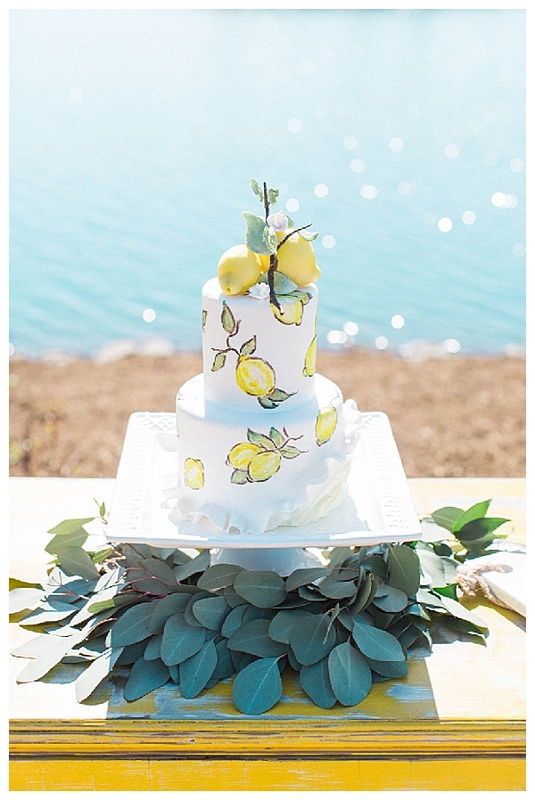 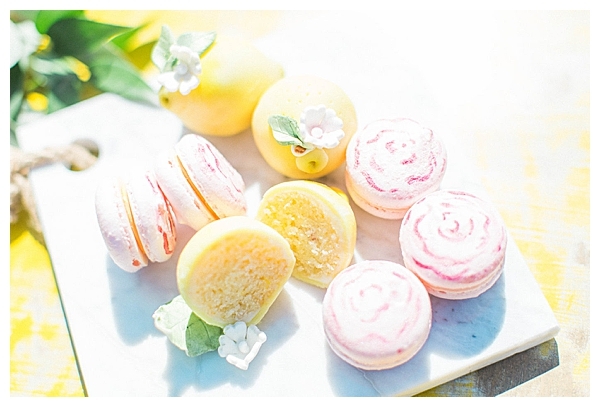 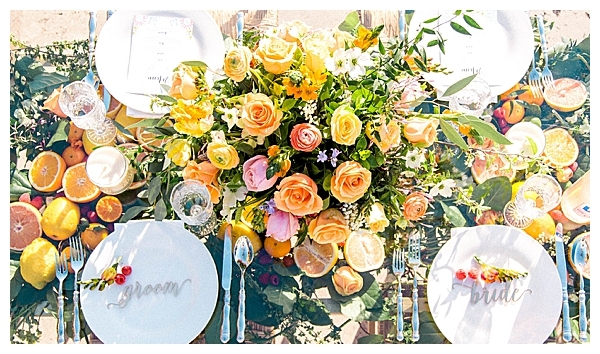 The use of citrus fruits in the floral design, wedding cake. 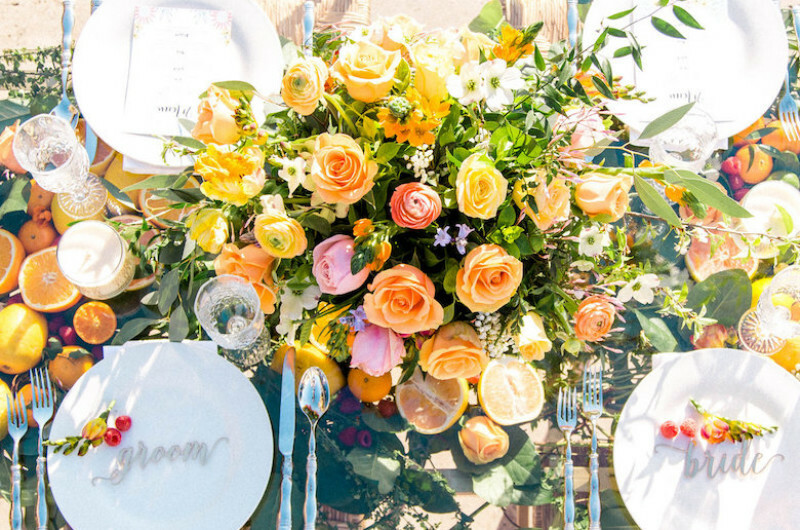 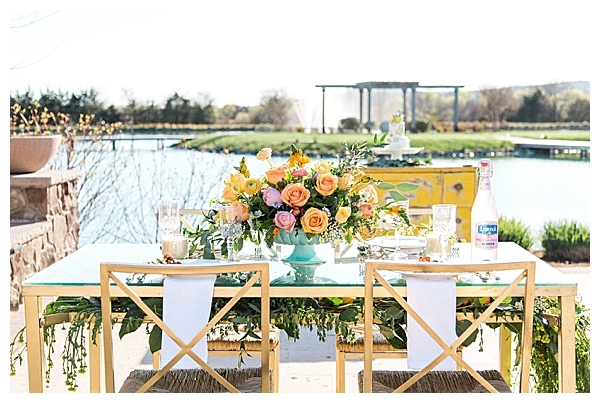 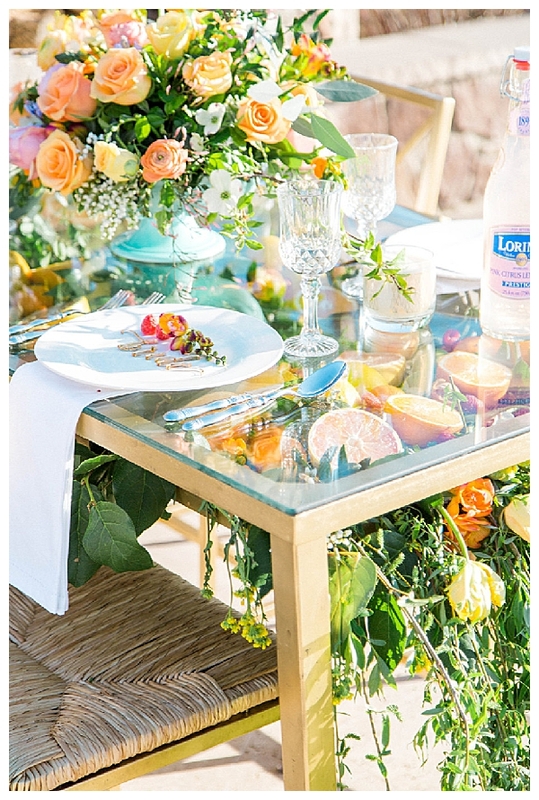 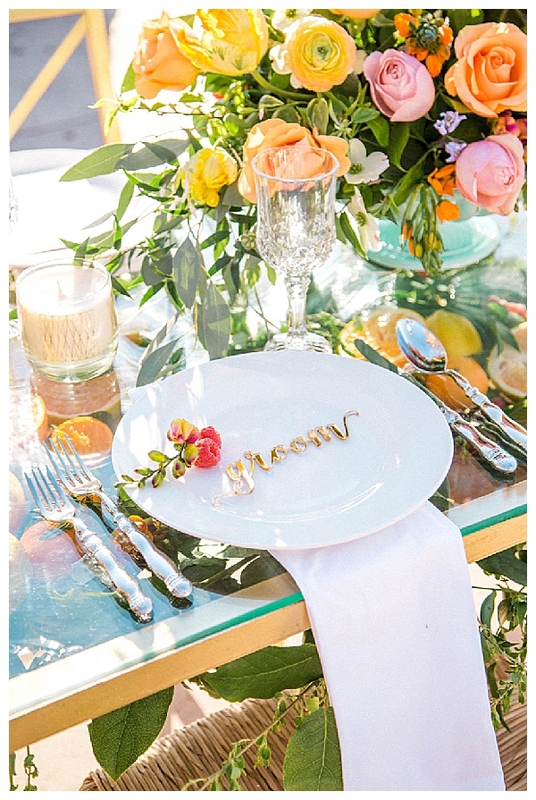 tablescape and even underneath the table’s glass will give you an instant burst of happiness (and inspiration!) 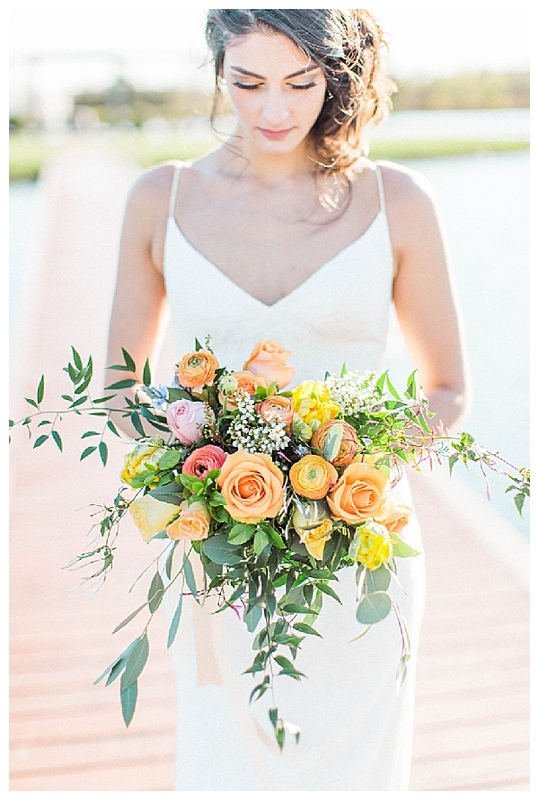 and the bride’s simple spaghetti-strap dress with low back is perfect for this summery style. 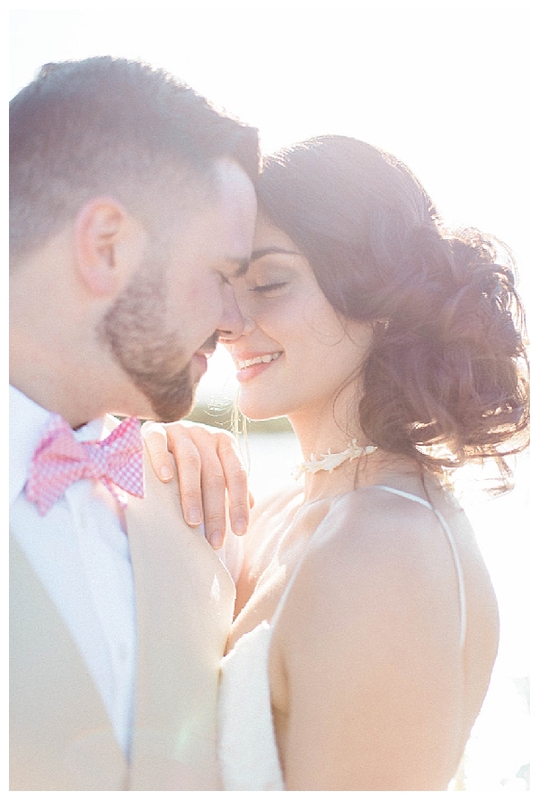 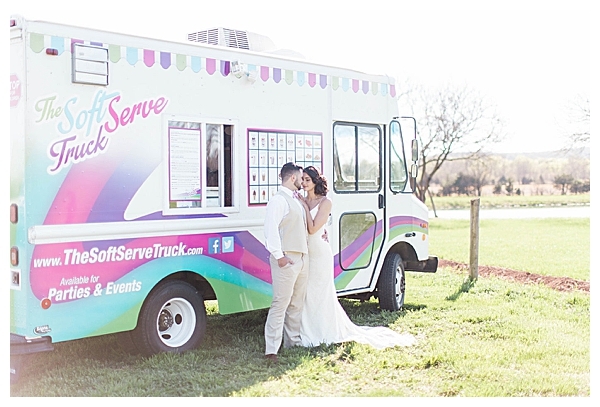 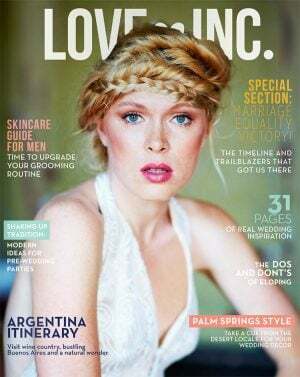 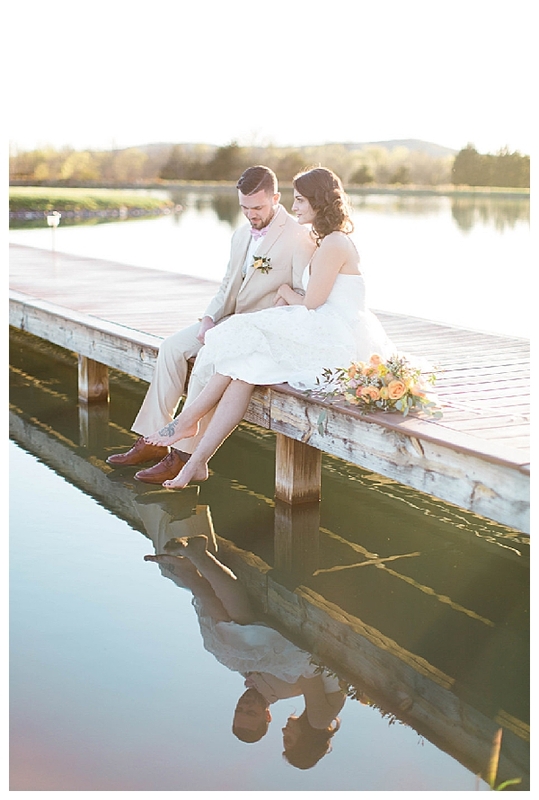 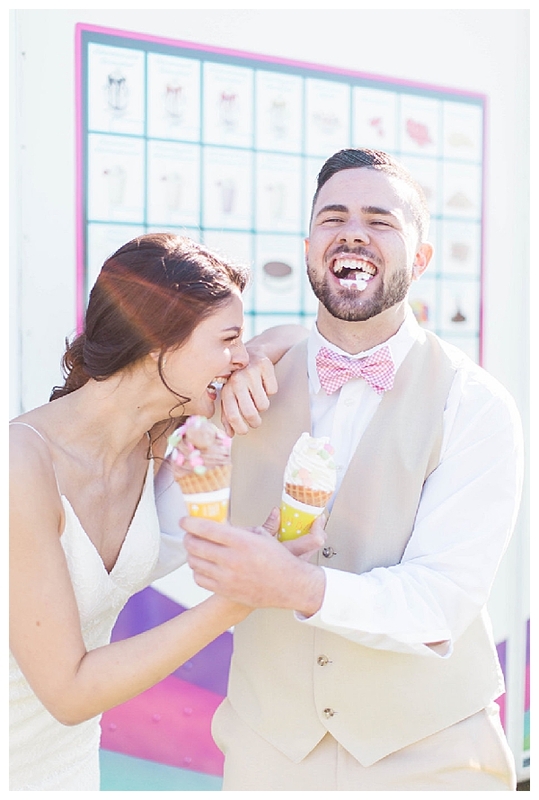 SEARCH FOR EQUALITY-MINDED WEDDING PROS!